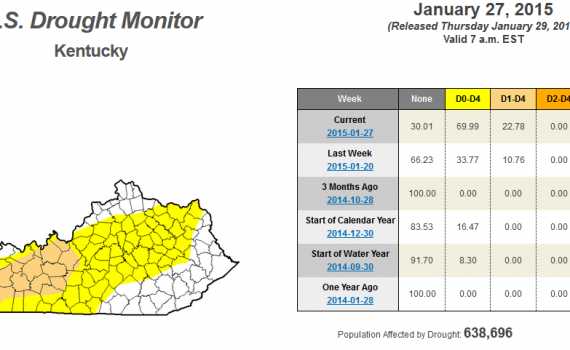 February 2, 2015: Drying out with colder temperatures. Mid-week precip? February 1, 2015: Welcome to a rainy Sunday! Colder by Monday. 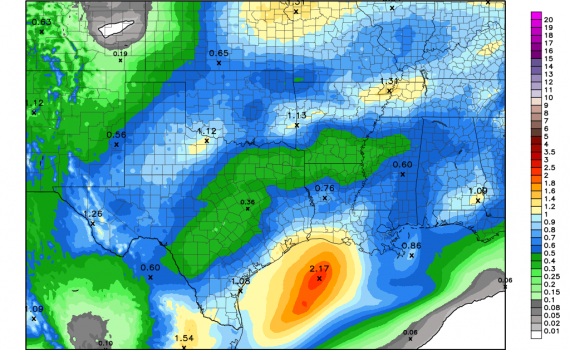 January 30, 2015: All eyes on the weekend storm…but will it be rain?